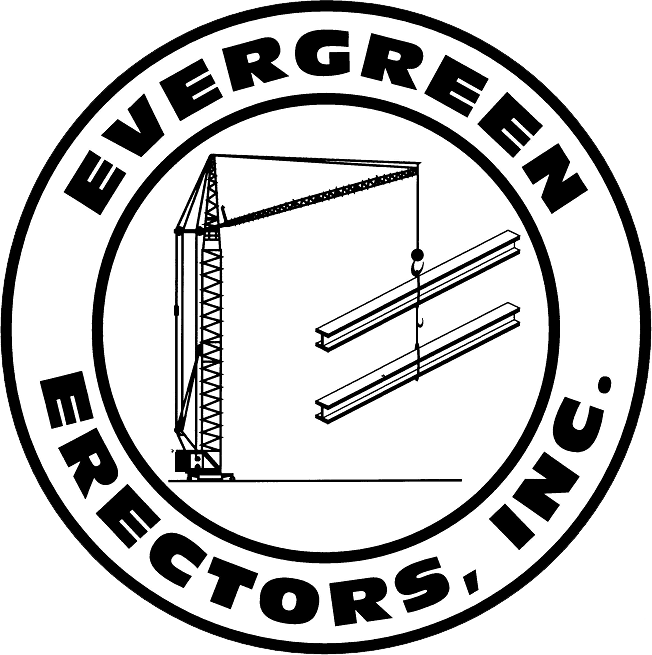 Evergreen is a family owned and operated company. We have been in business over 17 years. Job Site Safety and integrity to our crew and client holds the utmost importance to all at evergreen . Evergreen prides itself in having the ability to perform projects vastly varying in size and scope. 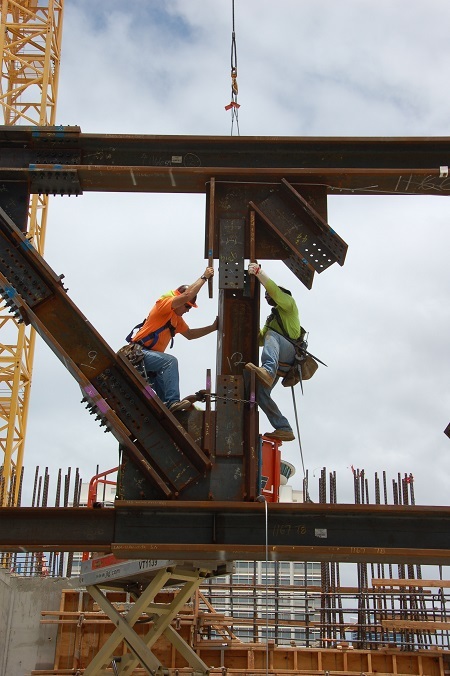 Our crews have the knowledge to complete projects spanning from complex retrofits to high tonnage ground up structural erection projects. 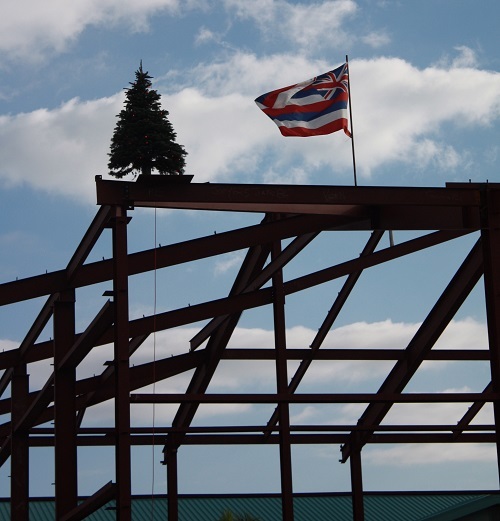 Our Mission at Evergreen Erectors is to provide our customer with a product that meets and or exceeds their schedule and design while keeping costs down. Most importantly having our crew go home every night safety.